would you like to enter national nail competitions? learn what a competition nail looks like and how to achieve it. 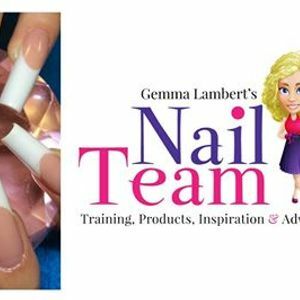 learn all the hints and tips that made gemma 12x uk nail champion. 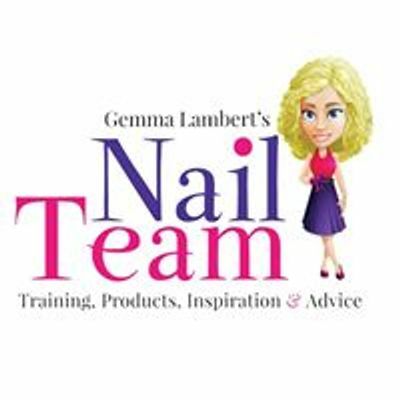 gemma will go through what the judges are looking for in salon nail categories, tip and overlay and sculpting master categories. you will need a model with good long healthy nail plates. £50 deposit/admin fee secures your place. the rest is due two weeks before the course date. deposits/admin fees are none refundable. if you cancel your booking with less that 2 weeks to go the full amount is none refundable.